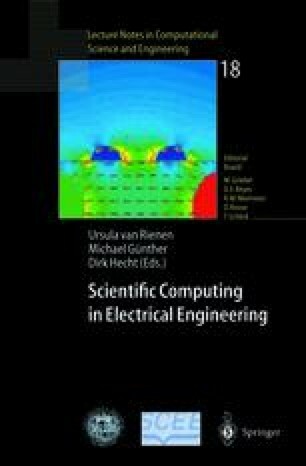 The paper deals with the mathematical and computer modelling of the induction heating of thin non-ferromagnetic slabs in transverse electromagnetic fields. The task is formulated as a non-stationary quasi-coupled problem, with respecting the temperature dependencies of all important material parameters. Distribution of the eddy currents and Joule losses in the slab is solved by integral equations while the temperature field by means of non-stationary balance equations. The theoretical analysis is supplemented with an illustrative example.